Absolutely love it. Ballard is a wizard. Not sure I agree. Let’s check back at the end of the season. Maybe just by a million or two depending on how much money, but the Colts have plenty of money to work with and you can never have enough pass rushers. Houston had 9 sacks in 12 games last year so its not like he experienced a severe dropoff in production. He’s just not an elite edge rusher anymore and this salary is basically in line with other very good edge rushers. He’s a much better fit in a 3-4 but you can never have enough pass rushers. He was killed in the ring in Houston. By Tex Colorado. You know, the Arizona Assassin. I thought the Jets were going to be all over him. 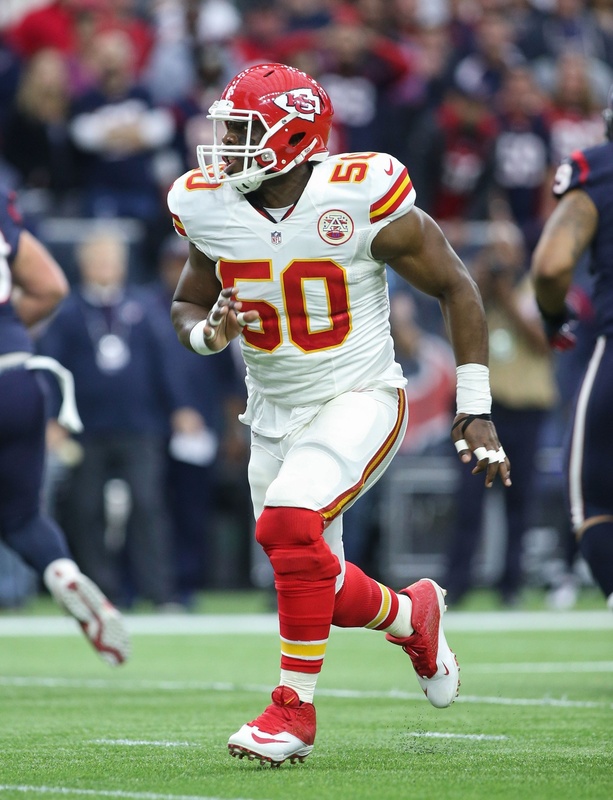 Loved Justin Houston but he looked very old at times last year and $24mil is a lot for and aging player who hasn’t played regularly in 4 years. Colts have cash to burn. Only 2 years. That money will be freed up when they need to start resigning their own. Excellent signing for a vet pass rusher. Great for the youngsters.